You'll be £8.99 closer to your next £10.00 credit when you purchase 5th SS Wiking at War 1941–1945. What's this? SS Wiking was as deeply involved in atrocities as other SS Divisions and became a formidable fighting force. 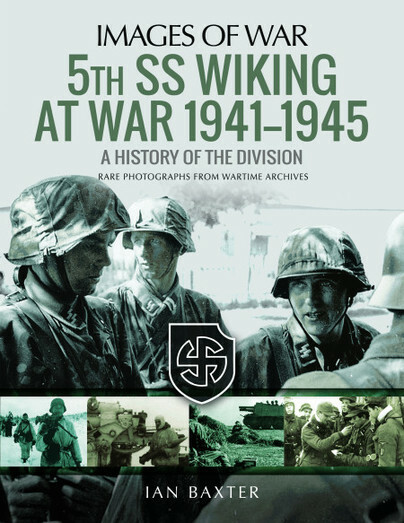 This book provides the images to convey the history of the 5th SS Wiking Division and will become a valuable addition to any enthusiast's library of WWII military history books. There is a good spread of detail in here which will interest the historian as well as the re-enactors, militaria collectors and modellers alike.